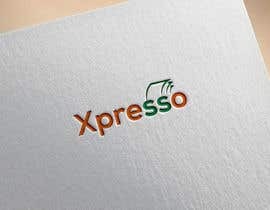 I need a logo design for my project. 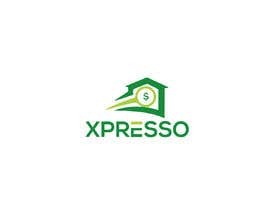 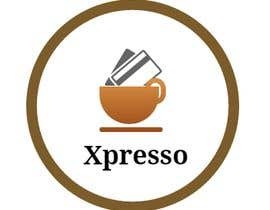 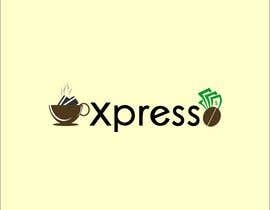 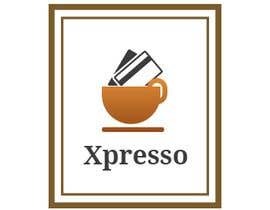 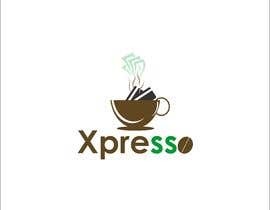 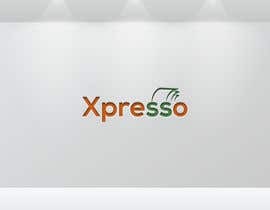 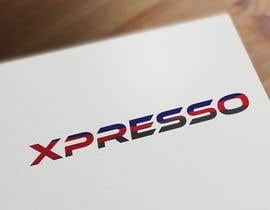 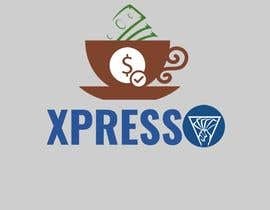 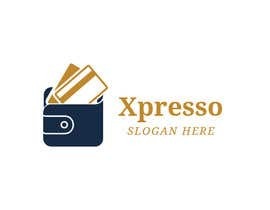 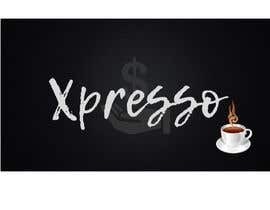 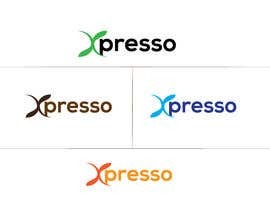 The project is called "Xpresso" and it is related to a payment platform so the logo can be a combination of expresso coffee or something related to payment. 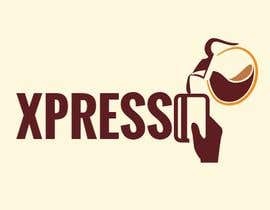 I would like to see ideas.